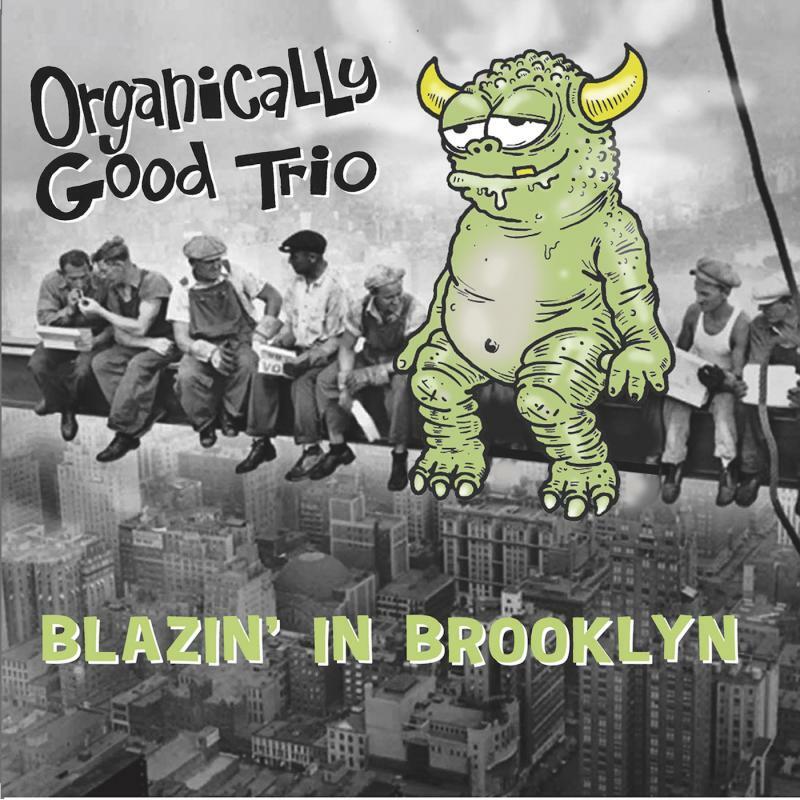 Organically Good Trio - New CD - Alakazam available now!! New CD - Alakazam available now!! Preorder now and download the track Live by the Day now! The single (2015) What You Gonna Say is now available to download. 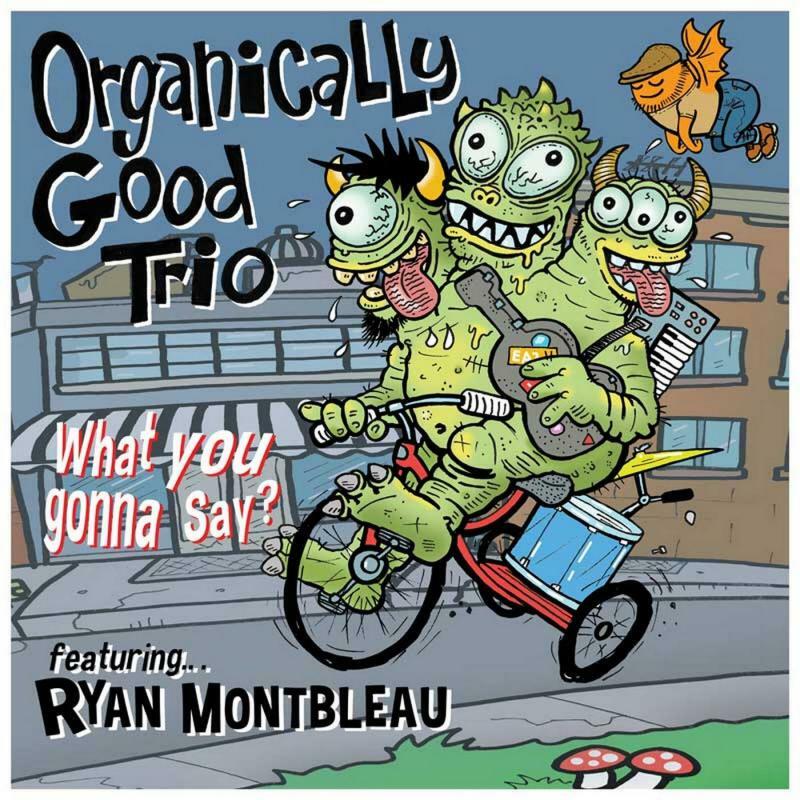 A mix of reggae, soul, and blues featuring one of our favorite singers - Ryan Montbleau. The debut album - Alakazam (2014), is available now on Stoopid Records. It features the amazing skills of Steve Fell on guitar, and the soulful grooves of Eric Kalb on drums (John Schofield, Charlie Hunter, Dap Kings). The album also features a ton of guests including Timo Shanko (G Love), Karl Denson (greyboy all stars, tiny universe), and Rymo (slightly stoopid). 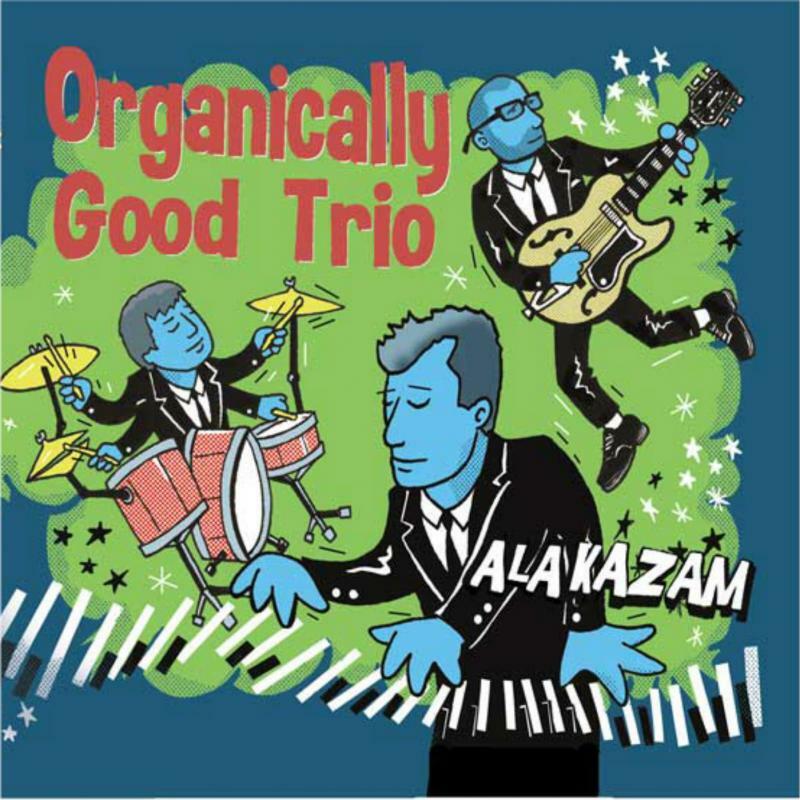 Copyright 2014 Organically Good Trio. All rights reserved.